These drugs are used for the treatment of asthma. They may be useful either in the treatment or prevention of asthma attacks. 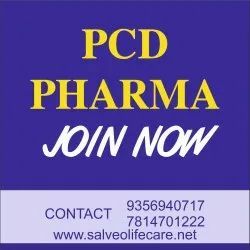 Looking for Allopathic Pharma PCD Company ?